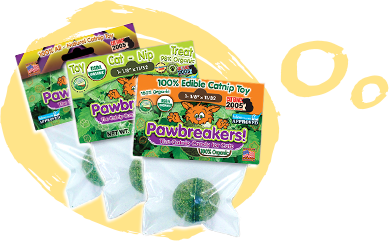 Fresh, North American grown, all-natural catnip, rolled up into a solid edible ball. It's a toy, and a treat all in one! 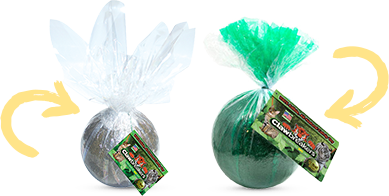 Fresh, North American grown all-natural catnip, rolled up into a solid edible ball. It's a toy, and a treat all in one! 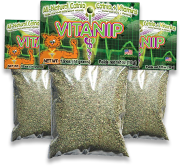 Fresh, North American grown catnip, in a stalk free tea bag cut; combined with a feline nutritional supplement! Contains Vitamins, Minerals and more including: Fiber, Calcium, Folic Acid, Vitamin E and many more! Finely Ground no stalk formula, perfect for a safe, healthy, anytime treat! 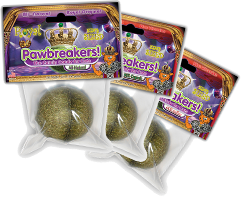 Fresh, North American grown all-natural catnip, rolled up into a solid, massive edible ball. It's a toy and a treat all in one! Perfect for large cats! 12 pounds of Fresh North American catnip (heavier than a bowling ball)! These things are MASSIVE! 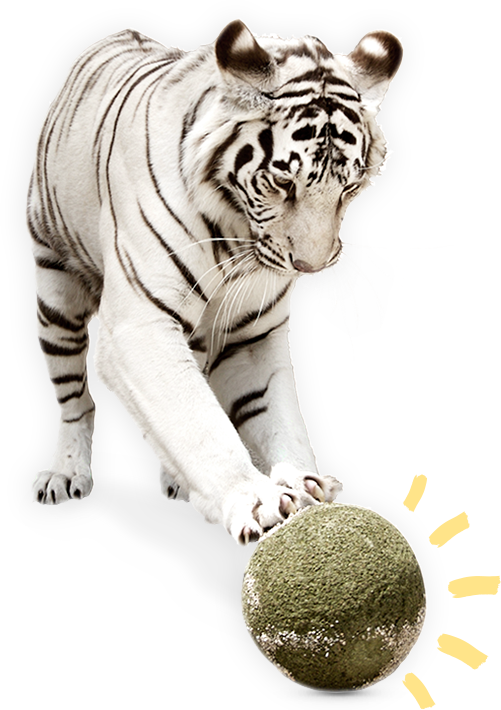 Clawbreakers are made for the BIG cats, such as lions, tigers and cougers, and regularly sold to zoos around the world! USDA Veterinary approved for the big cats by the Columbus Zoo, voted America's #1 Zoo! E.A.T.s - Edible Animal Treats, Inc. of Erie, MI became a sole proprietorship in August of 2003. It began selling online in February of 2004, after about a year of setup, research and testing. 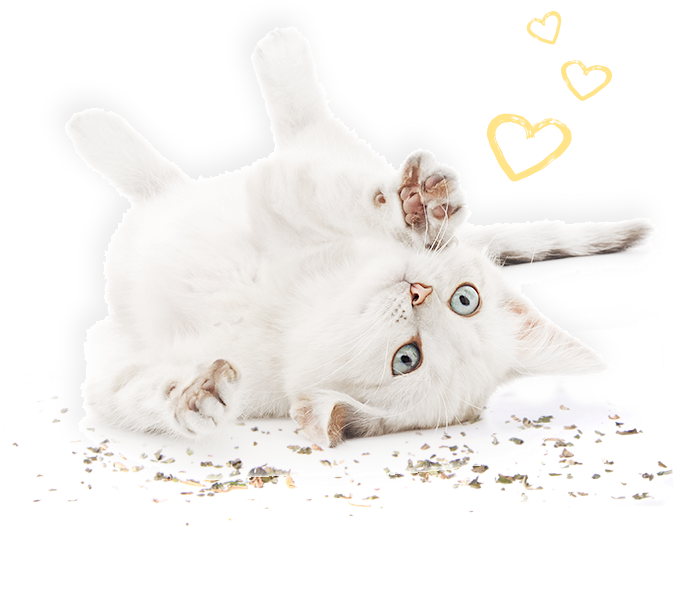 Thanks to all our customers and their happy cats, E.A.T.s has now expanded from a home based business to happily creating treat/toy combinations for animals around the globe. 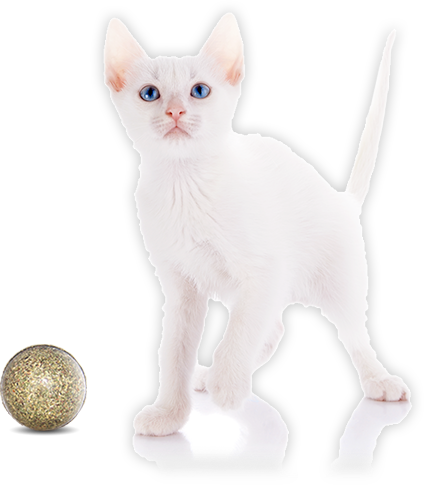 E.A.T.s is dedicated to providing our pets with top quality, healthy, safe and fun products! 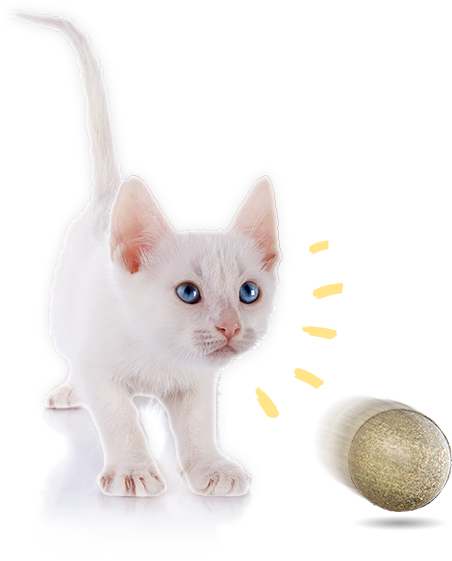 All raw materials are chosen to best benefit the health and enjoyment of our pets, and are sourced exclusively from North America! E.A.T.s strongly believes in supporting the American worker and economy, and thus all of our products and materials come from and are made in North America.